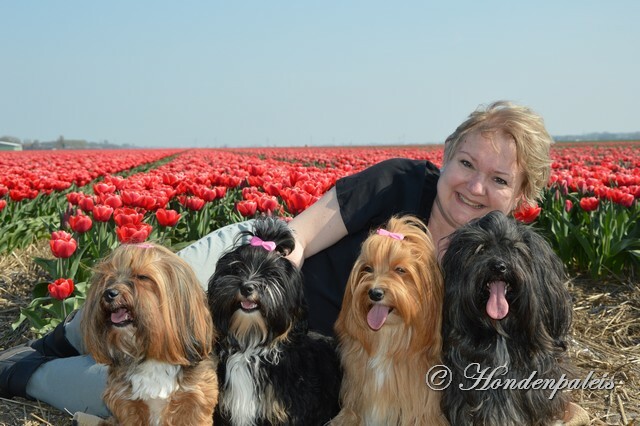 I am Petra living with my family, dogs and cats in Heerhugowaard The Netherlands. Since I was little a real lover from dogs. Raised with dogs and from the moment Since I lived on my own I had the wish to have my own dog. It did not took long to see my wish come true. My first choice was a Labrador Retriever because of their looks and character. I got my first dog in 1994 and got many years 3 Labradors in my family which I have done breeding with for a few times. Due to health reasons I had to decide quit breeding with my Labradors. 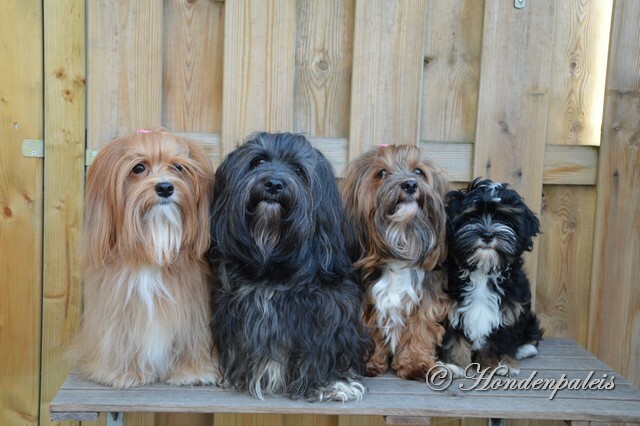 Than my wish for a smaller race began and soon we had our first Havanese. 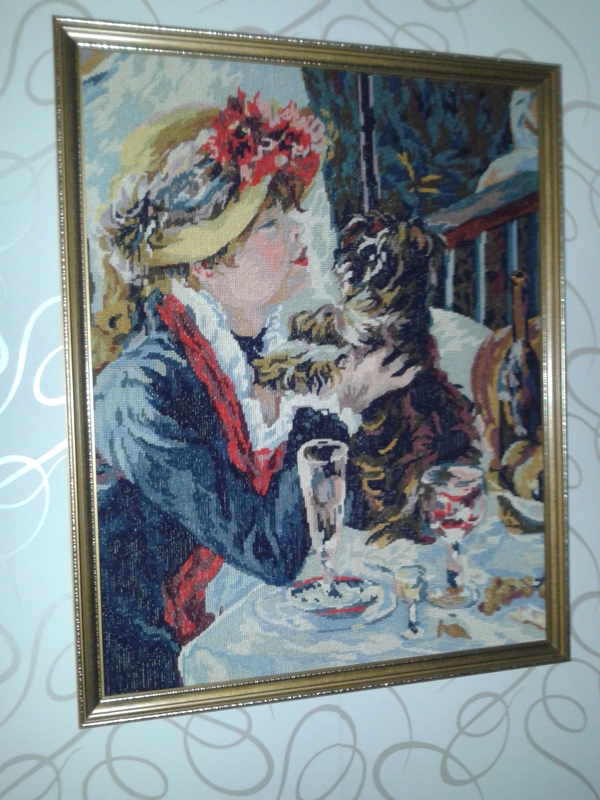 With pain in my heart I had to rehome my Labradors after my divorce. Pure made out of love for them because I could not give them any more what they needed. Love and care means to make choices that makes you sad but are only taken in the best interest for your pets. Luckily they have found great home and we stay in contact with them. A live without dogs is unthinkable for me. 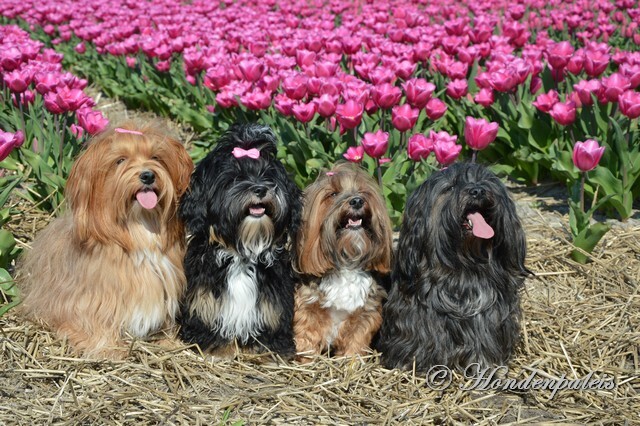 The Havanese was one of the little races that attracted me. A small cute dog that suits easily to every situation. A dog that loves children, cats and other dogs. I adore their loyal look. 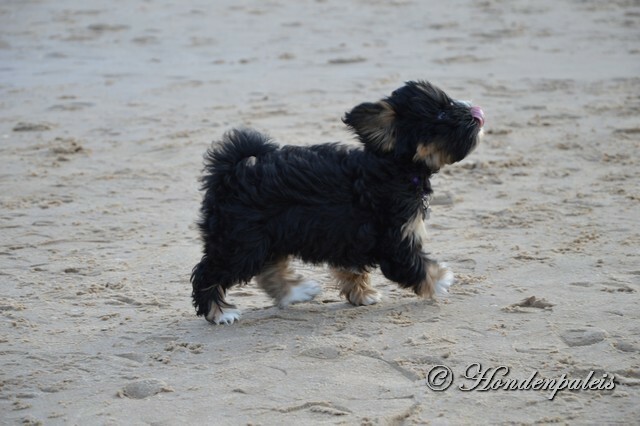 I became member of the association 'Havanezer Club Nederland' and contacted with several breeders for information. 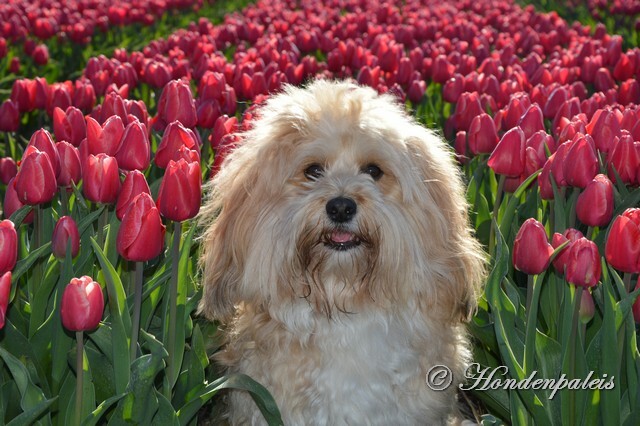 My goal is to breed a healthy happy Havanese. I try to combine new bloodlines from abroad that are well known. I hope to give my part for positive breeding to keep the race healthy and as it was meant to be. 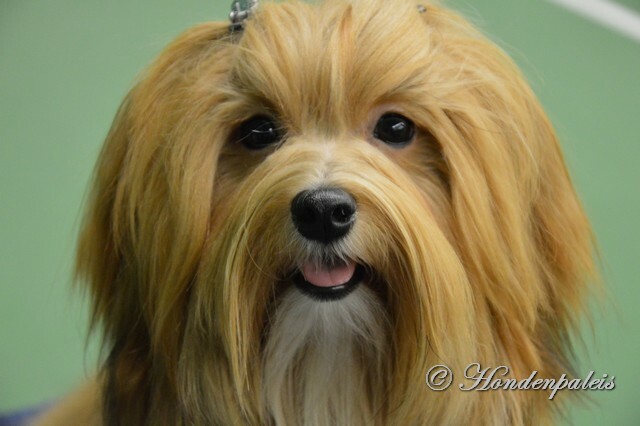 Character is a special goal for my breeding because I only breed with parents with good character. 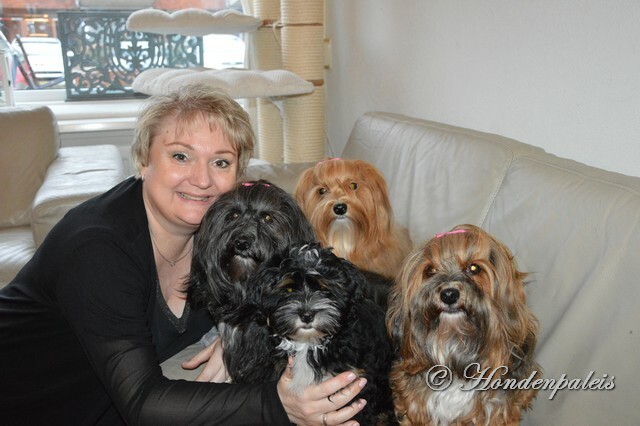 Shortly after we found our first Havanese in Germany. After a long ride 5 hours we were immediately enchanted by this beautiful girl "Baribal's Wild Rosebud". We called her 'Chanty' derived from Shanti a name from Sanskrit with the meaning inner peace and that she gave me! 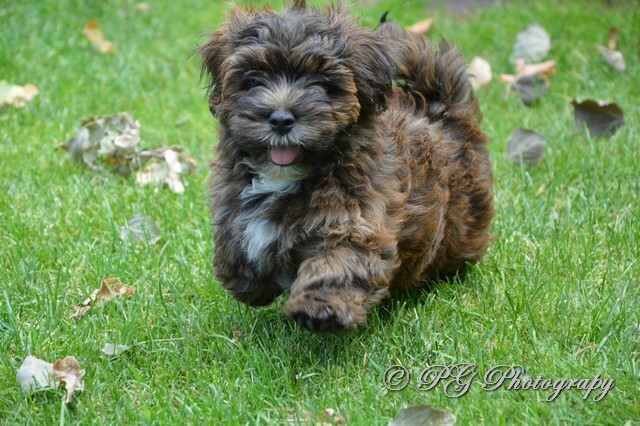 She is the start from our breeding with Havanese to continue our kennel. 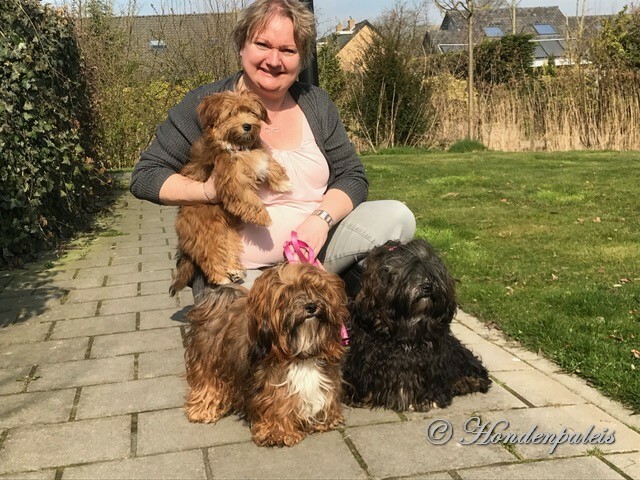 Petra has followed the course KK1 (dog breeding knowledge part 1) and KK2 (dog breeding knowledge part 2) therefor she has gained a lot of knowledge about breeding with dogs. She also has followed First Aid for dogs and cats and goes to meetings about new breeding information. 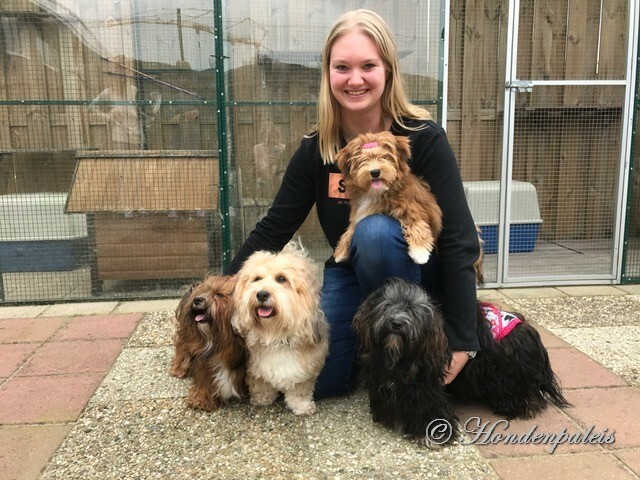 We choose the name 'van het Hondenpaleis' meaning "from the Dog Palace" because our dogs are treated and raises as real prince and princesses. Our home a Palace for humans and animals. Our first breeding girl (Labrador Retriever) her name was Xara meaning Queen so very suitable. We hope to welcome a lot of princes and princesses in our home. Our kennel name "v.h. 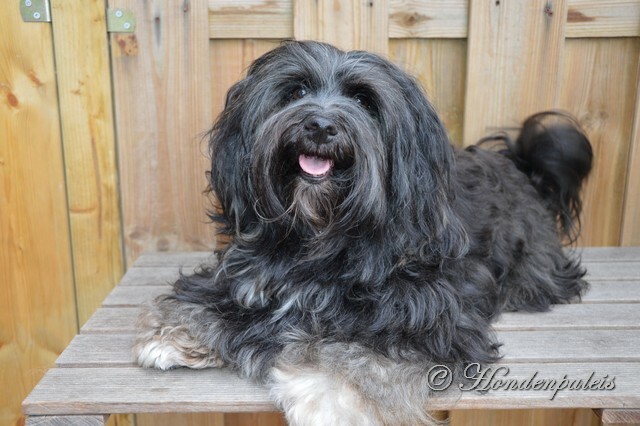 Hondenpaleis" is registered on 13th of November 2008 with the Raad van Beheer op kynologisch gebied with number 266131.